Australia as well as the broader international community. Australia’s international policies and responsibilities, including water and other environmentally related issues. • Koshi Basin, South Asia: transboundary water management. 7. Earth observation and informatics. 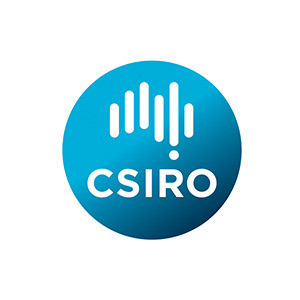 CSIRO worked with local partners to evaluate climate change- related impacts on urban water and wastewater infrastructure in Makassar (Indonesia) and Can Tho City (Vietnam), and develop adaptive urban planning responses. Tasks included: assess risks of climate change to functioning of urban water and sanitation systems; design response alternatives using Integrated Urban Water Management principles; build capacity to assess climate change risks and develop appropriate adaptation responses for sustaining clean water supply and sanitation as well as managing unavoidable impacts of urban, coastal and delta flooding. CSIRO and local partners undertook an integrated water resources / socio-economic study to provide an overview of Bangladeshi water resources, and assess impacts of development and climate change on these resources and the amount available for agriculture, industry and households. The project: identified key issues in future water use and management; identified hotspots, such as a high risk of contamination by saline intrusion or polluted surface waters, and lack of access to safe drinking water and irrigation water; undertook capacity-building on integrated water resources assessment and socio-economic impacts of climate change and future water demand due to population growth.